A polymer is a substance of high molecular mass formed by the combination of very large number of repeating units. These repeating units are called monomers. The reaction by which a monomer is converted to a polymer is called polymerization. 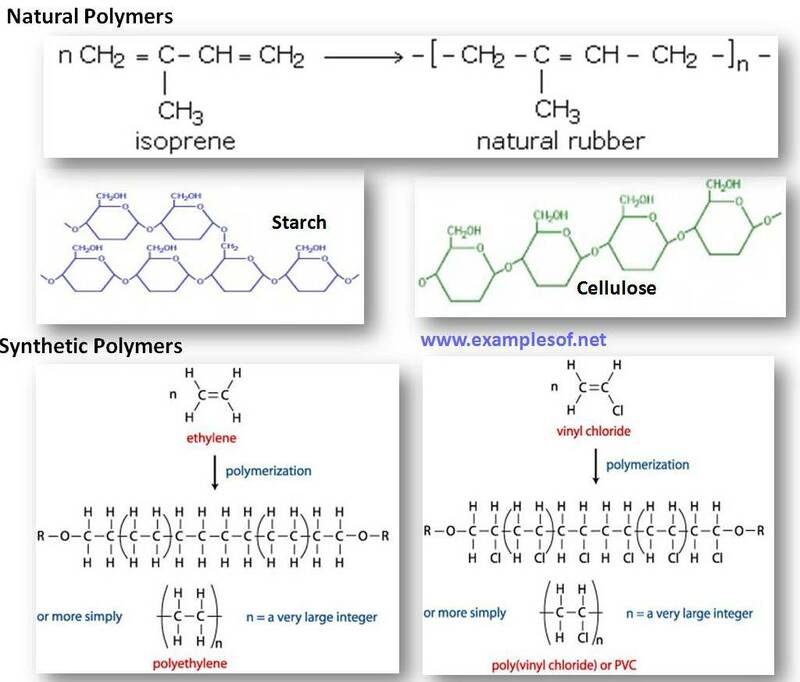 Polymers are of two kinds: Natural and synthetic.